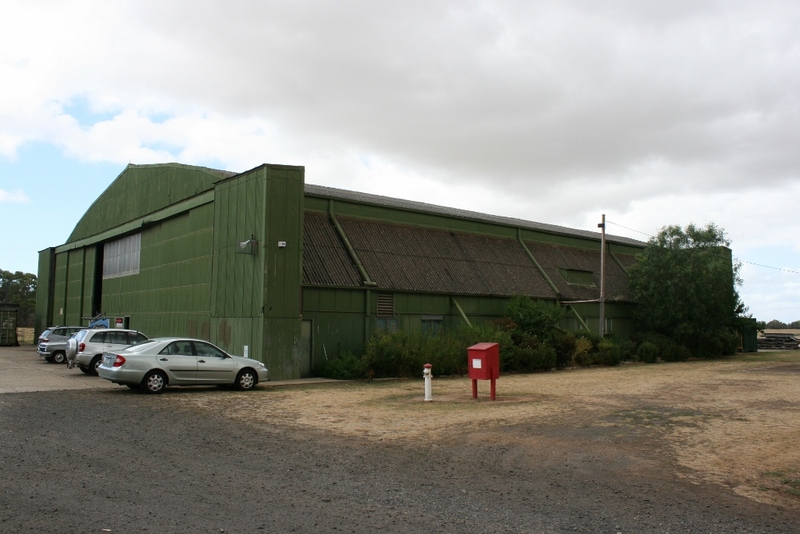 In Werribee (a town in Victoria), is a very unique piece of Australian military history. 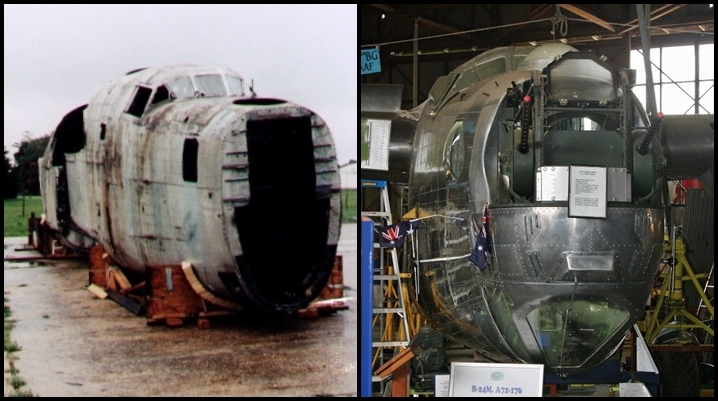 The restoration of the last remaining Royal Australian Air Force (RAAF) Consolidated B-24 Liberator (and the only one in the southern hemisphere) is taking place there in an old air force hangar. The B-24 was a large (wingspan 33.5 metres/110 feet and length 20.7 metres/68 feet) 4 engined long-range heavy bomber with a 4 ton bomb load designed by the Consolidated Aircraft Corporation of San Diego, California. It was used by the Allies in both the European and Pacific theatres of World War Two for bombing, maritime patrol and transport duties. 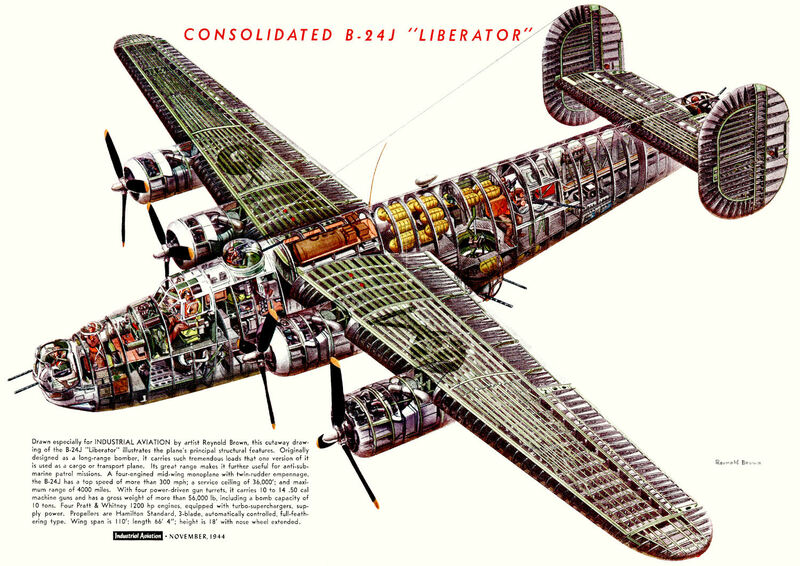 The XB-24 prototype of the Liberator was ready for flight by the end of 1939 and proved a successful design. 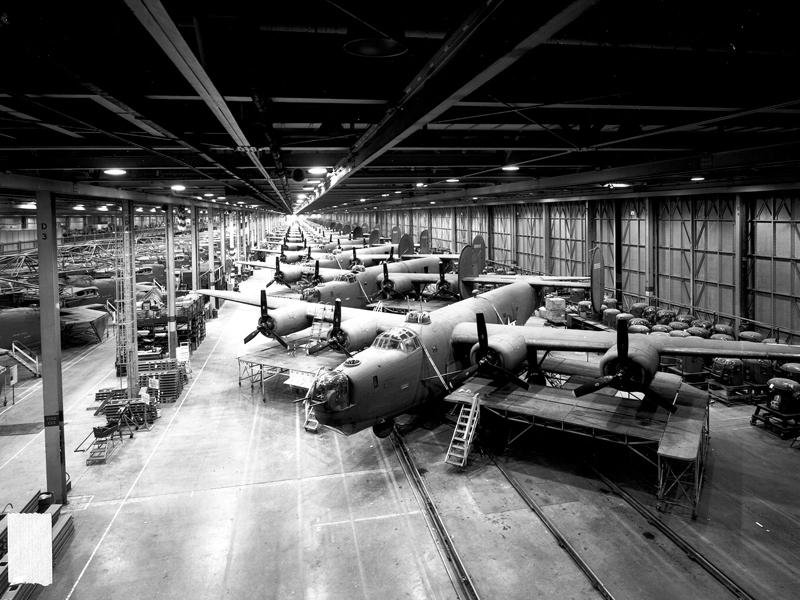 Redesignated the B-24, the aircraft was then put into mass-production with 18,482 being constructed between 1940 and 1945 (the most of any heavy bomber). 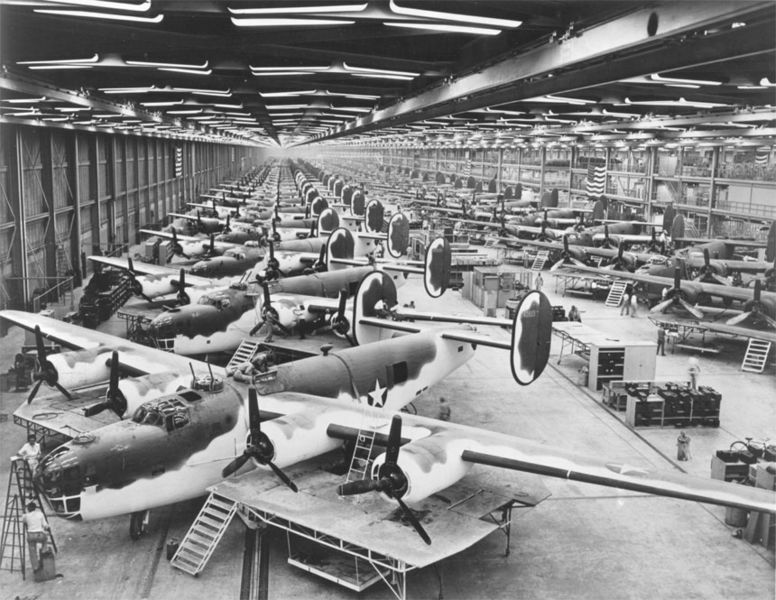 At the peak of production a factory could produce one airframe every 55 minutes! Due to the vast numbers of Liberator aircraft available in 1943, it was decided by Allied commanders that the RAAF was to be equipped with the B-24 to assist the USAAF in the strategic bombing role in the Pacific theatre of war. 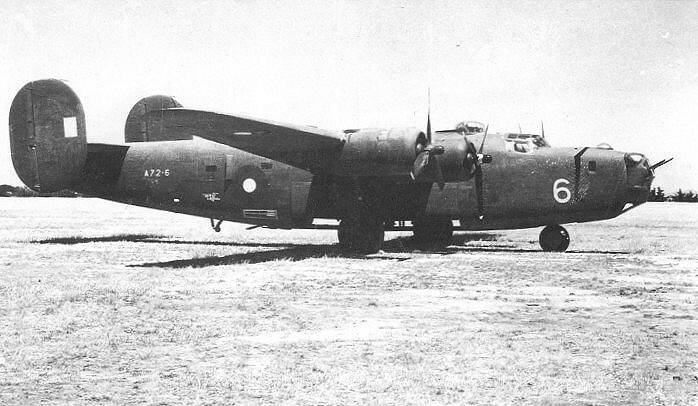 The first RAAF B-24 became operational for use against Japanese forces in February 1944 and went on to prove to be very effective in the heavy bombing role in places such as Borneo. 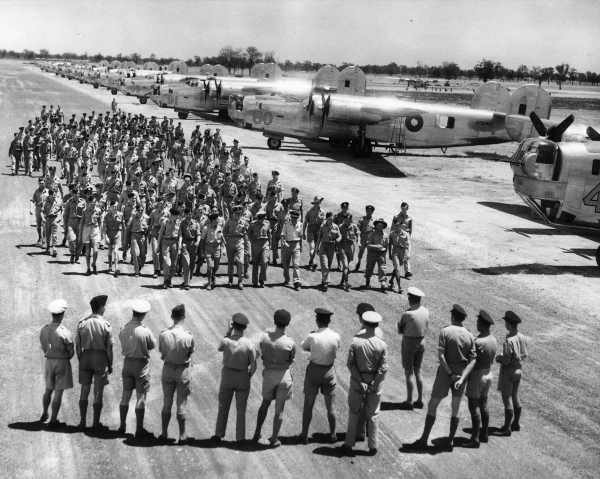 287 Liberators (B-24D, B-24J, B-24L and the B-24M models) eventually served in RAAF bomber squadrons No. 12, 21, 23, 24, 25, 99 and 102. 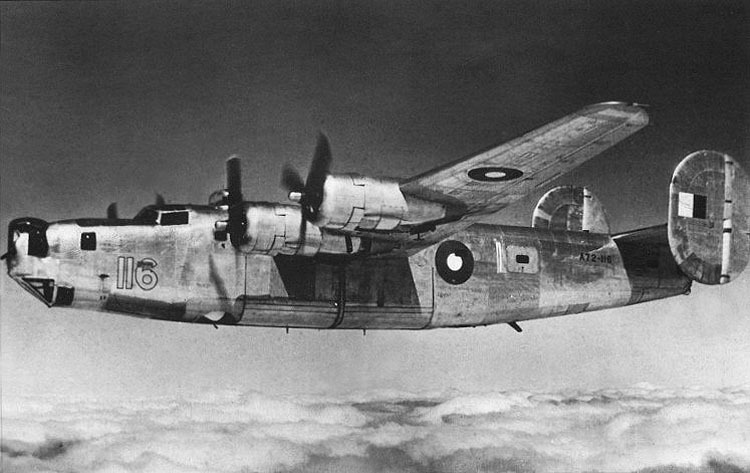 Most RAAF B-24 crews were trained at the No. 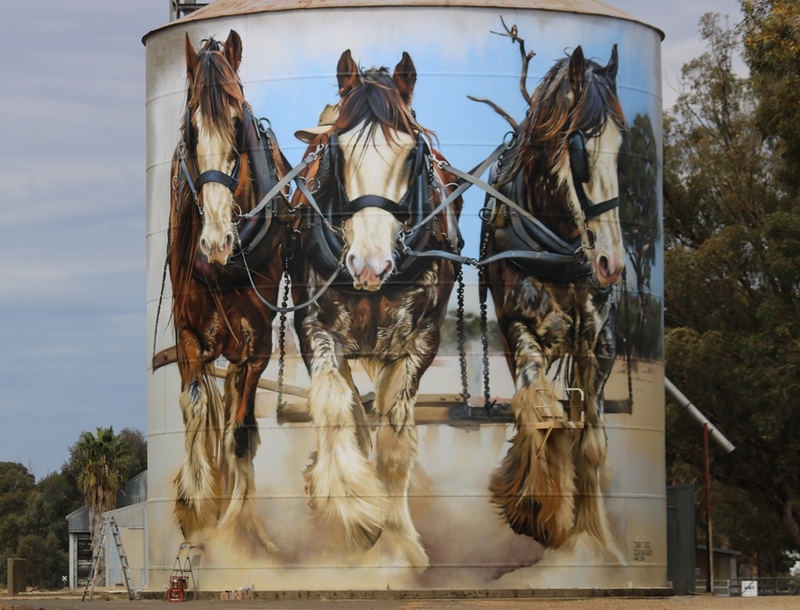 7 Operational Training Unit in Tocumwal, NSW. The Liberator was the only heavy bomber used in the Pacific by the RAAF and they operated from the Northern Territory, Western Australia, Morotai in the Netherlands East Indies and Palawan in the Philippines. In the latter stages of the Pacific War, RAAF No. 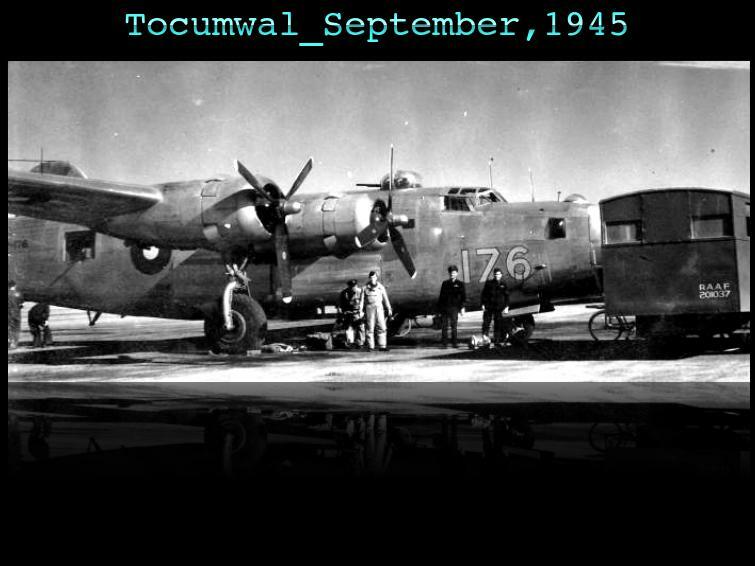 200 and 210 flights also used small numbers of B-24’s for special covert and electronic surveillance missions (under the direction of the Australian Intelligence Bureau). These special missions were conducted in 1945 over Borneo and the Netherlands East Indies. 200 flight was equipped with 8 B-24’s and their operations included dropping “Z-Force” special forces behind enemy lines (officially they were known as Z Special Unit). 210 flight operated 2 B-24’s from Darwin in the Northern Territory conducting electronic countermeasures against Japanese radar and radio communications. The last Liberator was retired from RAAF service in 1948 when they were replaced by Australian-built Avro Lincoln bombers. The fact that so many aircraft were built and so few remain today, makes this last surviving RAAF Liberator very special (there are only around 14 complete airframes surviving today with a couple still flying in the USA). 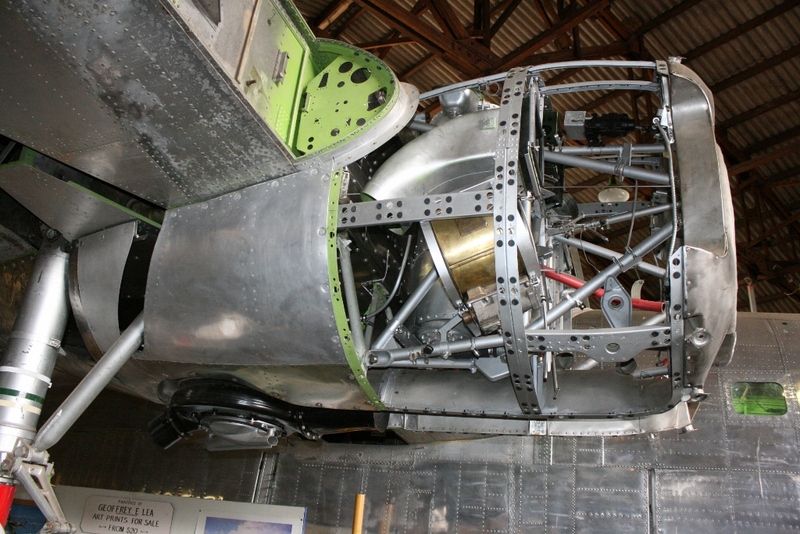 The Werribee B-24M ( s/n 44-41956, RAAF serial number A72-176, delivered in late 1944) is being restored at the former Werribee airfield by a dedicated group of volunteers from the B-24 Liberator Restoration Fund. 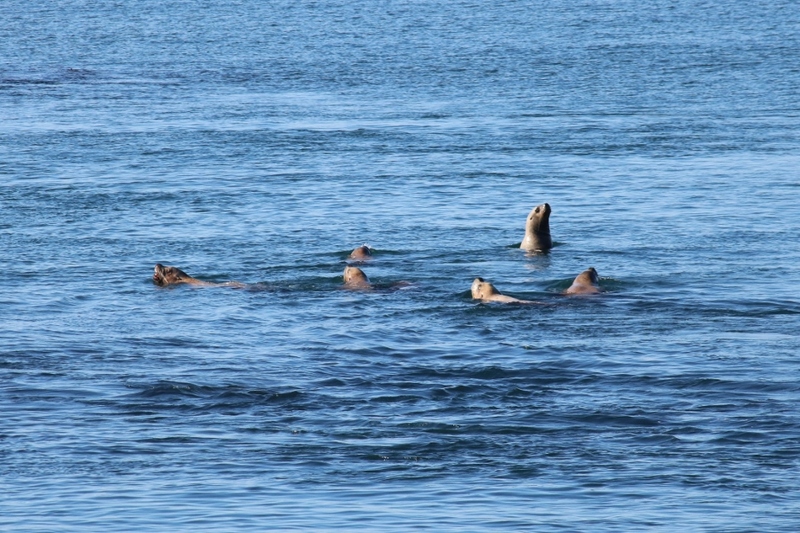 The fund was incorporated in 1989 and the members of the fund and the volunteers come from all walks of life. 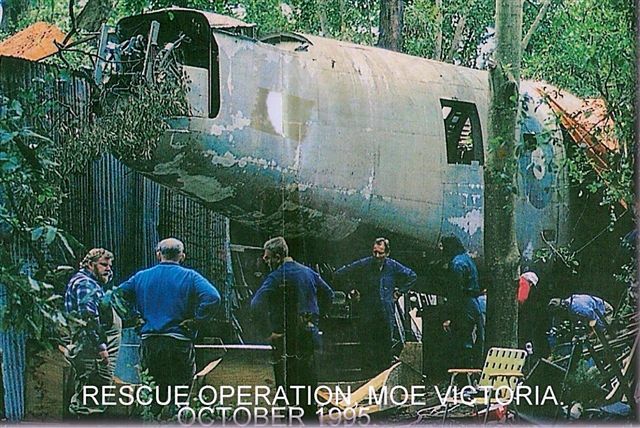 Although a suitable B-24 airframe was located in 1988, the restoration project did not commence in earnest until 1995 with the recovery of the airframe from a property in Moe, Victoria where it had sat for the last 47 years. At some stage the owner had been living in it while his house was built! Later it became a chicken shed! 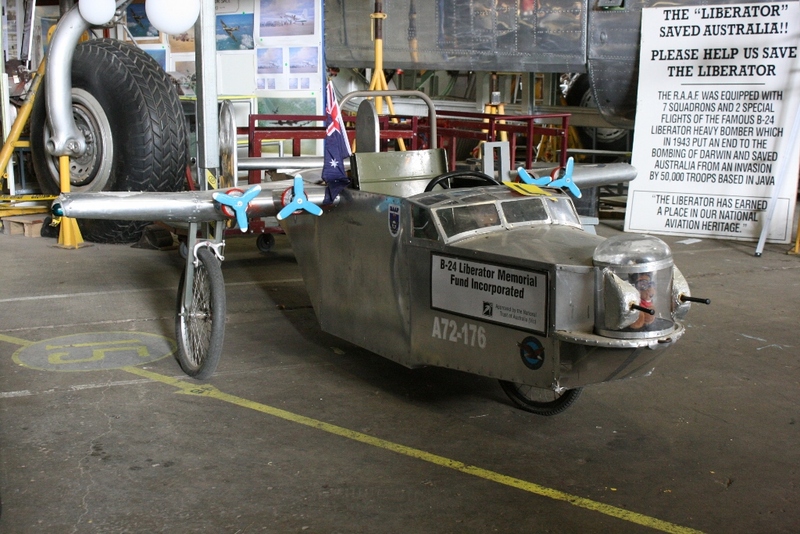 The majority of the airframe parts, equipment and engines have been sourced from around Australia and the world, plus through generous donations. The wings and tail were recovered from a USAAF wreck shot down by Japanese fighters in 1943 over New Guinea – these were discovered by a fund member and were recovered with the assistance of the RAAF in 1992. 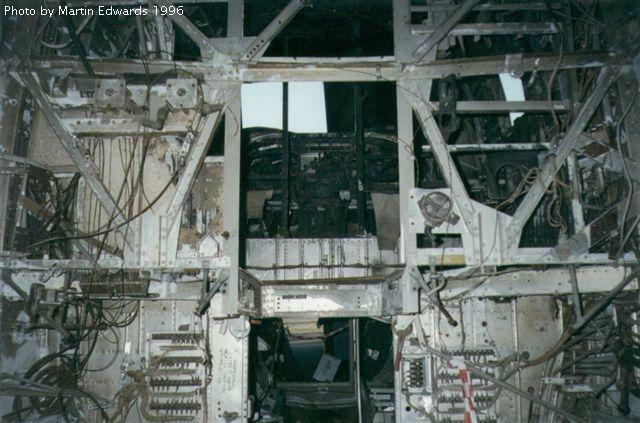 There are over 1,000,000 parts in a Liberator bomber but they have managed to put together virtually all the required parts (what can’t be found or is unusable is refabricated)! 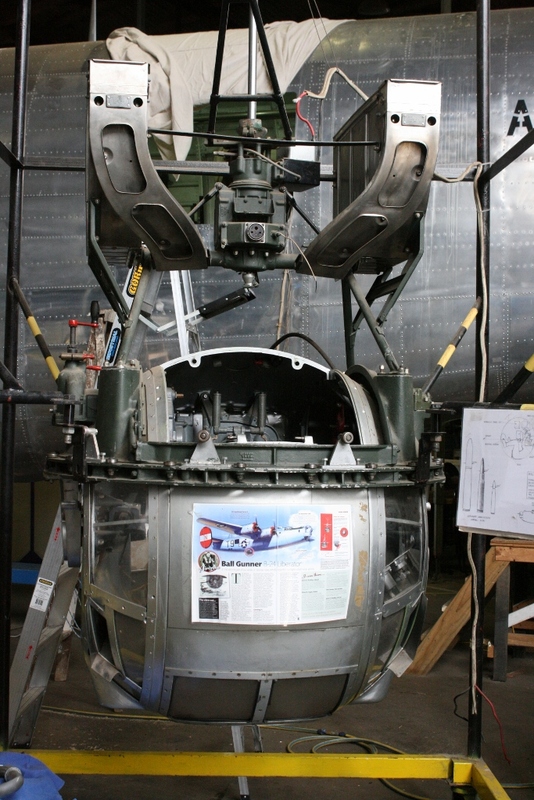 A lot of hard work and long hours have gone into this big project and although the Liberator is being restored to its original appearance (it is looking fantastic) it will not be to flight condition (it is too rare to risk). 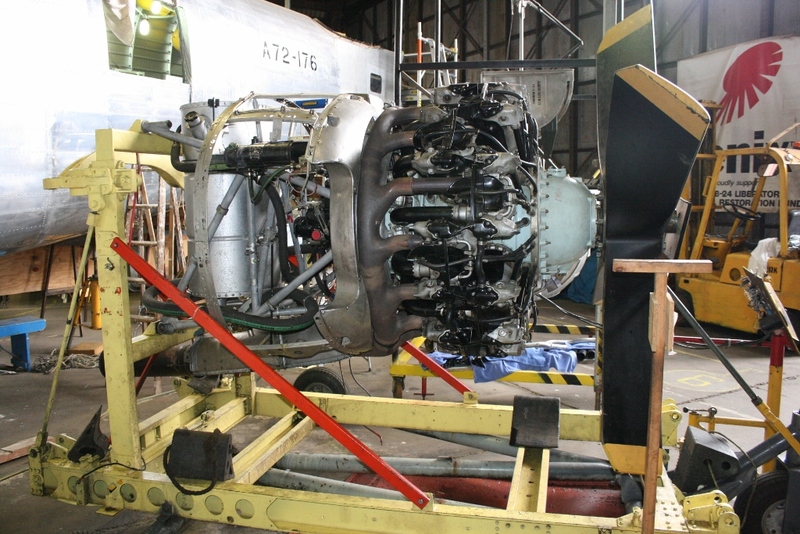 The intention is to have the B-24 be capable of starting the engines up for taxiing purposes only and for it to displayed in a museum which will eventually also include other restored aircraft such as the Avro Anson and Airspeed Oxford that were used to train crews that would go on to fly in the B-24. 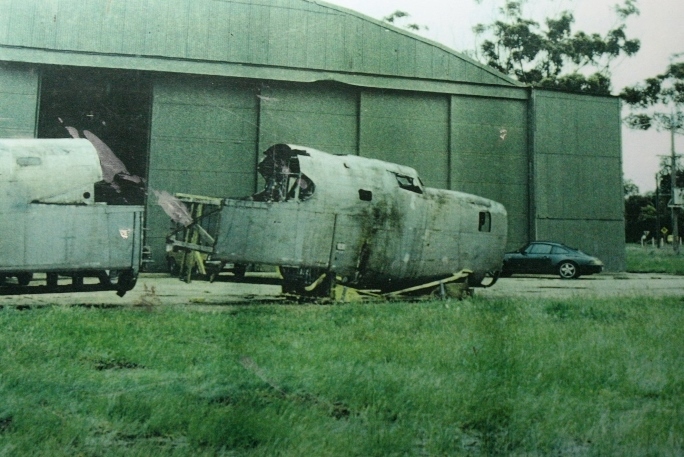 Despite the historical significance of this being the only surviving RAAF Liberator, as far as I know the restoration group have received no significant funding from the Australian Government other than assistance in recovering the aircraft wings from Papua New Guinea and still have no permanent home when it is completed. 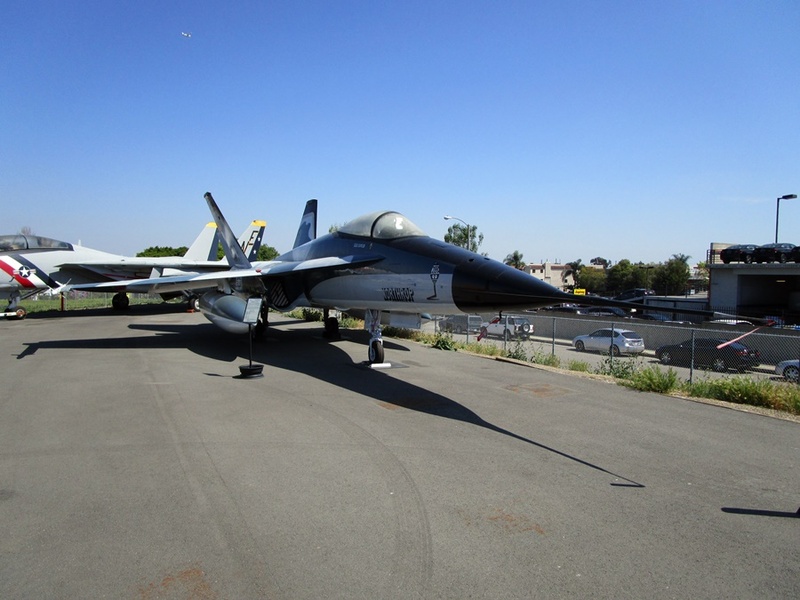 This is a shame really – the site of this restoration is only a short drive from the historical home of the RAAF at Point Cook (also the location of the RAAF Museum) and the volunteers are mostly getting on in years (3 of them sadly passed away last year). The fund of course needs all the help they can get to finish this project and enjoy all their hard work. Luckily they have received support from the public, various businesses and the like over the years and after almost 20 years the restoration is making slow but steady progress even after a number of setbacks. 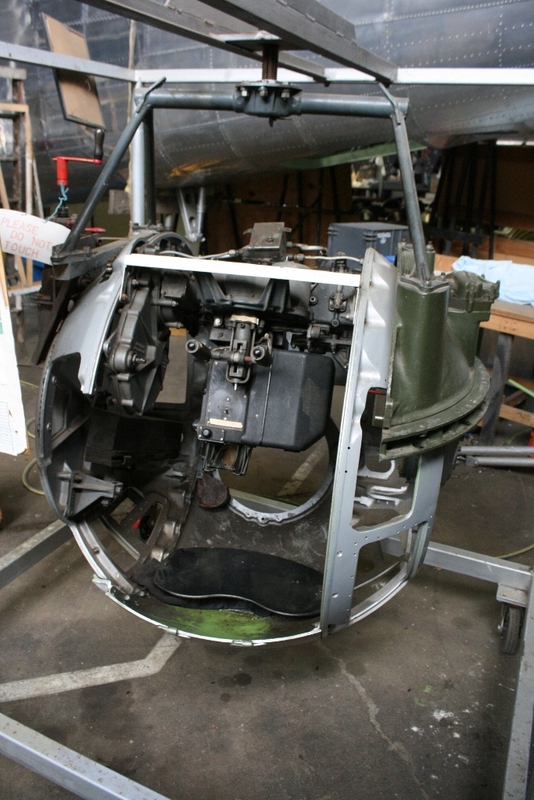 Theres not much room inside the ball gun turret! 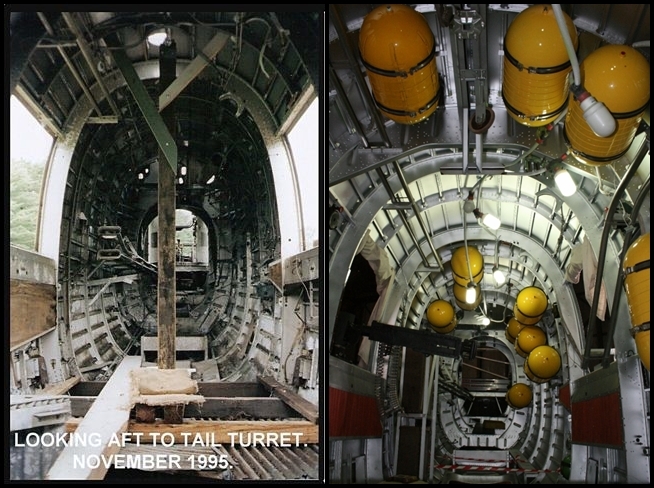 In 2004 the hangar that was used to store 500,000 aircraft parts was badly damaged in a storm and became a safety risk that stopped restoration work for some time until it was rebuilt. During this time some valuable parts were stolen including wingtips that had taken 4 years to build! In another later incident someone stole a lot of their tools! These were a major setback at the time that just wasn’t needed in a grassroots restoration such as this. Hopefully the fund can work something out with local government and the land owners to get a permit to extend their hangar and create the museum they have planned to show this mighty old girl off in style (apparently the signs are looking positive). ADDENDUM October 21st, 2014: The Victorian government announced it has secured the future of the B-24 Liberator Memorial by signing an agreement for the transfer of the land between the state government, Melbourne Water and the B-24 Liberator Memorial Restoration Fund (Melbourne Water will transfer about 1.475ha of land through the state to the B-24 Fund). The B-24 now has a permanent home and the restoration can continue, which is a much better option than building housing on the site! 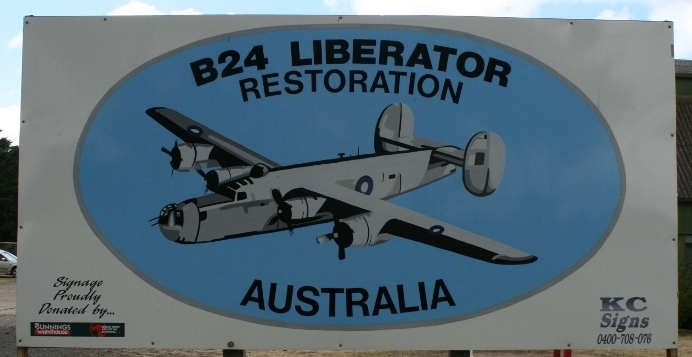 If you get a chance please visit this B-24 restoration project and help bring back to life an important piece of Australian history. All monies from your entry fee go towards the project (you can also become a member of the fund or make a tax-deductible donation) and volunteers are also more than welcome to apply to help out with the restoration and the running of their store. I have visited this B-24 on a number of occasions over the years and always enjoy seeing its progress. 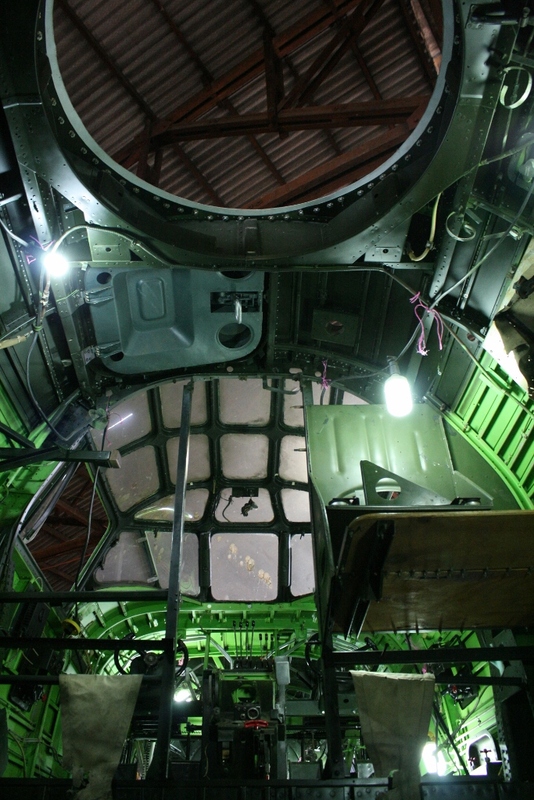 You can wander around the airframe and even take a look inside. The level of work that goes into a restoration project of this size is enormous. 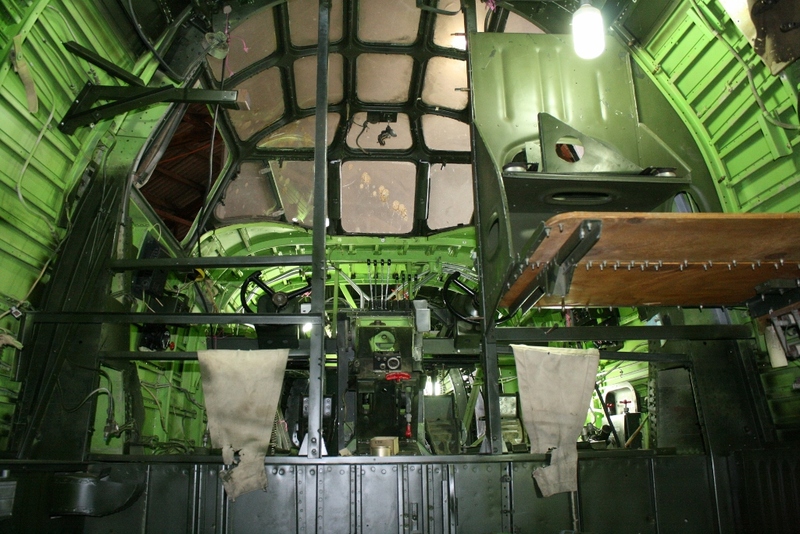 It will be fantastic to one day see the completed Liberator restoration! 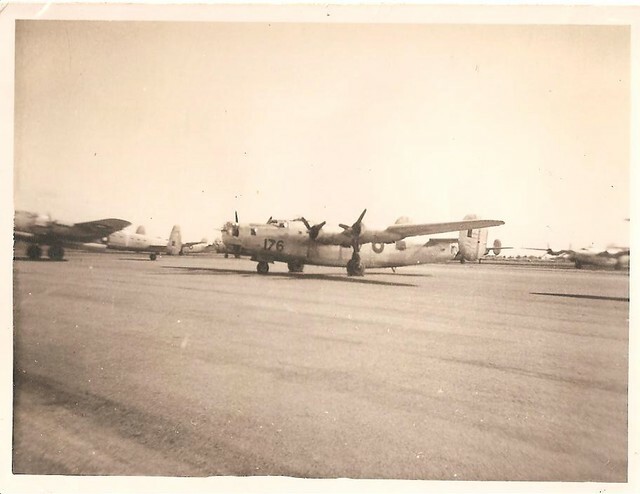 Interestingly in 1963 as a ten year old living in Kanpur, India, we visited a former RAF airfield there. 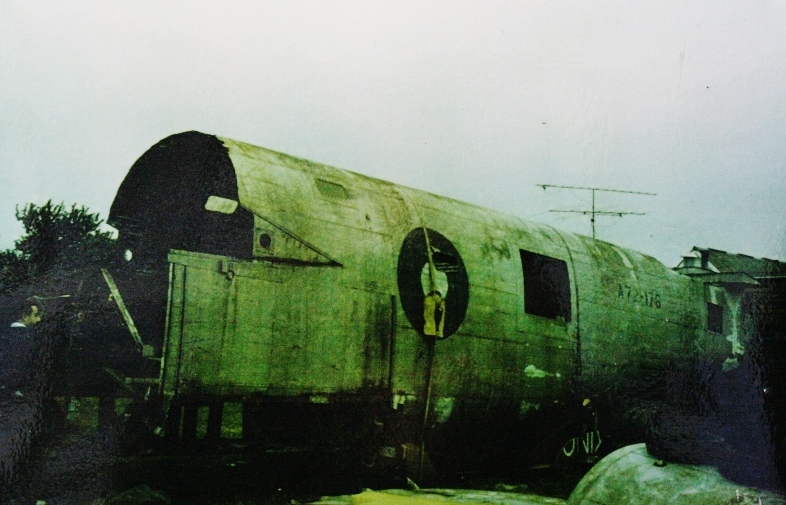 There were several B-24J wrecks that my brothers and I explored and we “liberated” a few number plates etc. I did some research with the USAF using the aircraft serial number and confirmed that they had been transfered to the RAF and flown I recall in 1943 and 1944 including on mining missions. Perhaps they are still there? My husband’s father was a pilot of the 24 for the RAF Ferry Command in WWII. I am hoping to get my husband a part from a 24 for our anniversary. Any suggestions on reputable sources for a part you don’t still need for your restoration? This would mean so much to him. 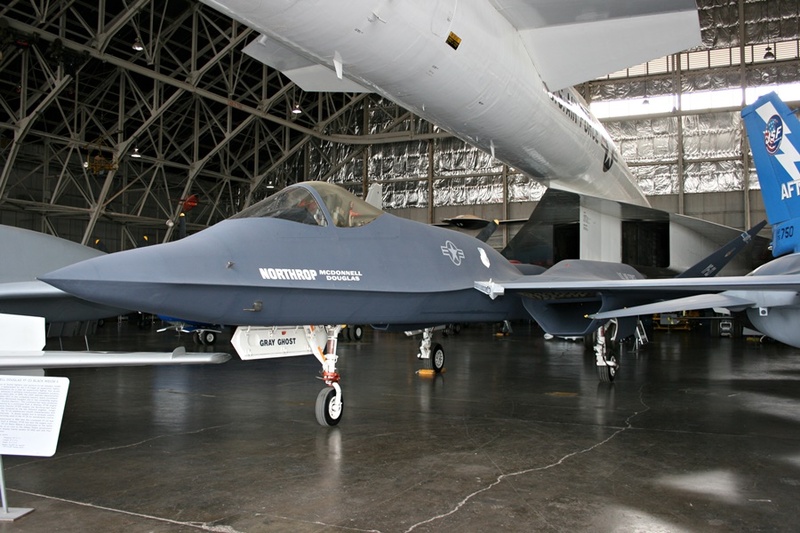 The Vultee Plant in Fort Worth is now used by Lockheed for building the F-35 and F-16. I went on a tour, and there is a giant mill there that dates back to building the B-24… The crazy part is they still use it! 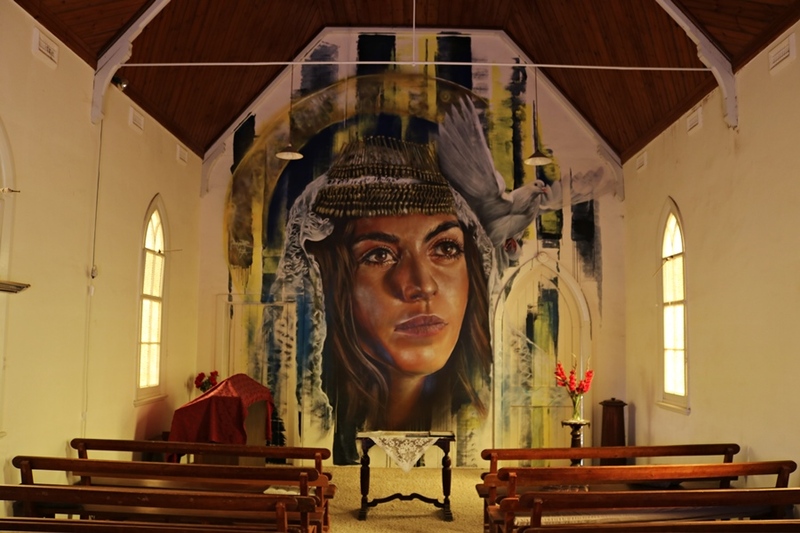 Anyone here from Werribee to answer questions about the project? Your best bet would be to contact them directly. A link to their website is within my blog. I have no direct affiliation with the project. Impressive work and impressive post with the pictures. The-B-24 has always been one of my favourites airplanes. A distant cousin was a bombardier. I found that out while working on my family tree. This is great news! 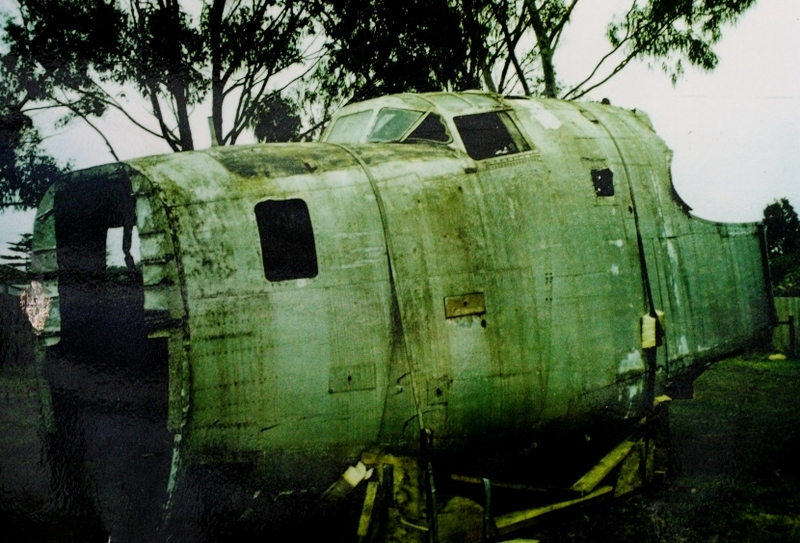 The Victorian government has announced that it has secured the future of the B-24 Liberator Memorial on the corner of Princes Highway and Farm Road in Werribee in Melbourne’s west. My goal is to get as much WWII info together and “out there” before it’s too late. 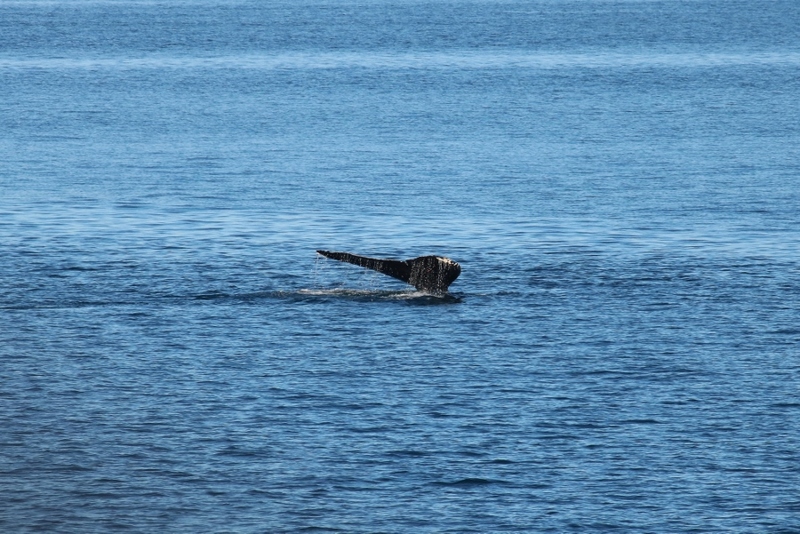 During that time, if I can help out a fellow blogger along the way – even better!! This is a great post and I couldn’t pass it up, so this reblogging activity has a two-fold advantage! Looks like a big job. It is difficult to imagine how big those planes were. Great post! 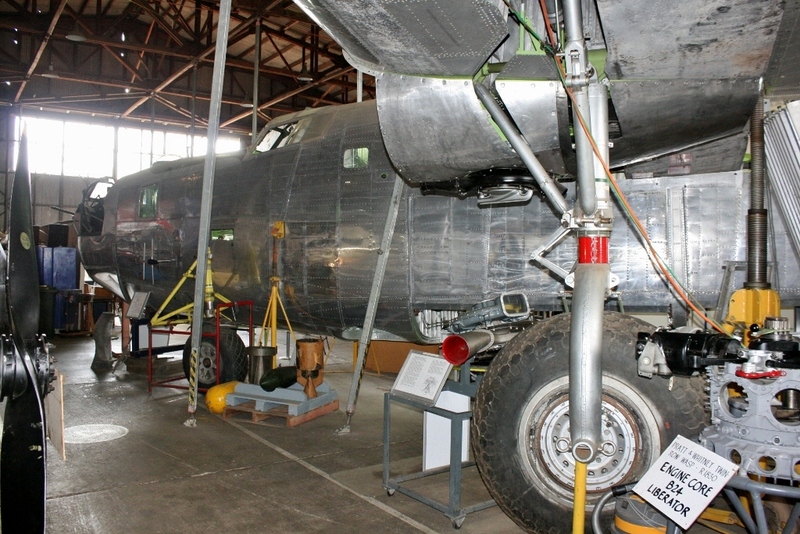 I followed (for many years) a B-29 restoration project at a nearby air museum. A labor of love, but when the plane was ready to take its place in the new wing of the museum, it was a beautiful sight and the “crew” was rightfully happy and proud. I wish these guys luck in getting this important plane ready. An outstandingly interesting article. It is such a tragedy that nobody seemed to have either the wit or the wisdom to preserve aircraft from WW2. The very best of luck with this wonderful project. 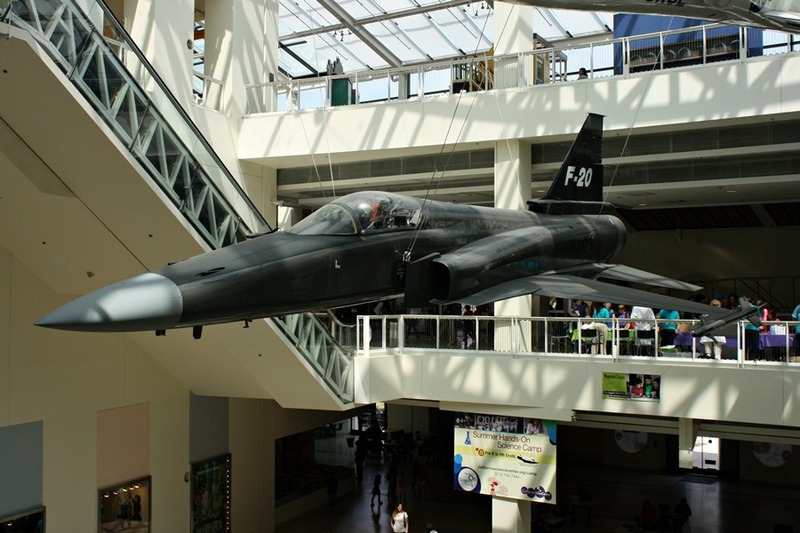 An excellent project to return a fabulous aircraft to the skies. A shame but at least she will move under her own steam. A fabulous effort. Yes, cant wait to see it completed some day! Another fabulous restoration project. A shame it won’t fly but I guess the air authorities there are as strict as they are here in the UK. A superb effort none the less. Thanks for the link. They have put so much into this project. It is great to see there home base is now secured. Thanks for taking a look. 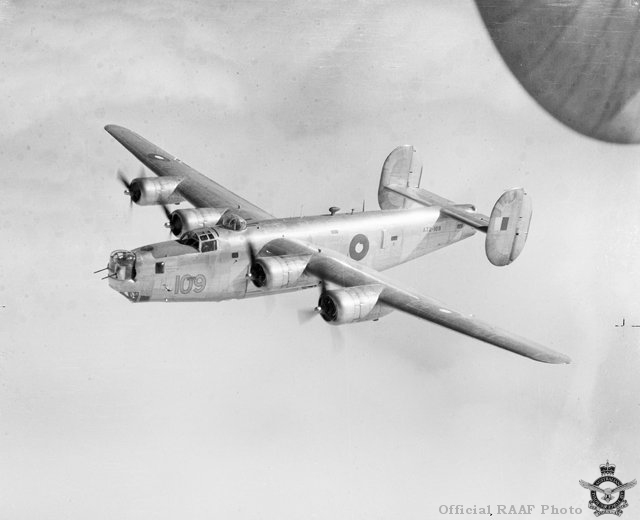 When the Royal Australian Air Force (RAAF) operated the B-24, did the aircraft continue to be outfitted with .50 cal. machine guns? Yes they did carry the .50 cal machine guns (10 of them). I always wondered if they hadn’t replaced them with their .303 caliber weapons. 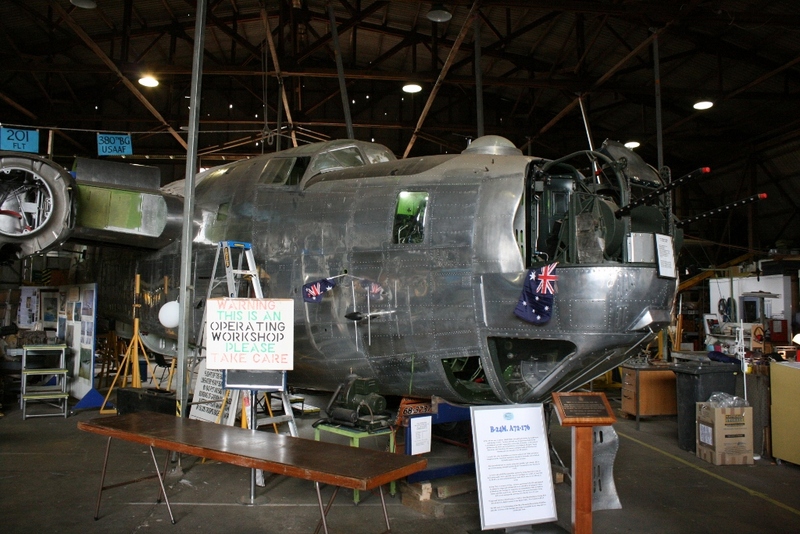 Paul Rourke, B24 Restoration Fund, Werribee, Victoria, Australia. 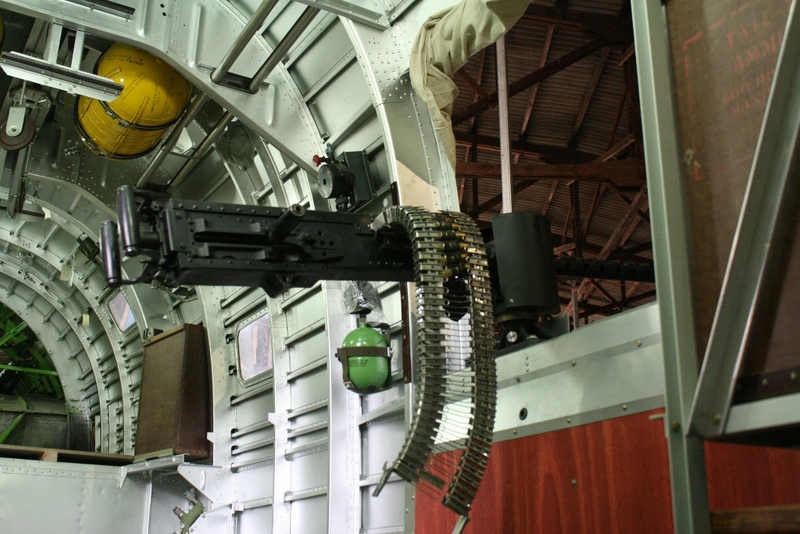 Yes, RAAF B24’s carried 50Cal’s. Yes a real labour of love this project! Yes lots of history buried and pushed over the sides of carriers and the like all over the place. So they say at least, but much like the idea there were lots of Spitfires buried in Burma sometimes the past isn’t always so clear! Be great if it was all still there though! I had no idea that the RAAF had Liberators. A great story. I did a piece over the ANZAC Day weekend about the Double Sunrise Flights that operated from Perth to India. I was more than a little disgusted to learn that the Catalinas used in those flights were all scuttled. So much for history! The airmen themselves weren’t treated much better. Their missions – and thus, their service – weren’t officially acknowledged for decades. Another WOW! piece of Australia’s WW2 history. Melbourne is a city that loves its old planes. | The mind is an unexplored country. The the B-24 plane that has been restored, we used to play in it when where back in the 60-70s, the owner lived across the road from us, good to see it like brand new, memories that plane has. Hi Bruce, that would have been a great adventure back in the day. I am glad it is getting restored rather than rotting away on that farm today though! 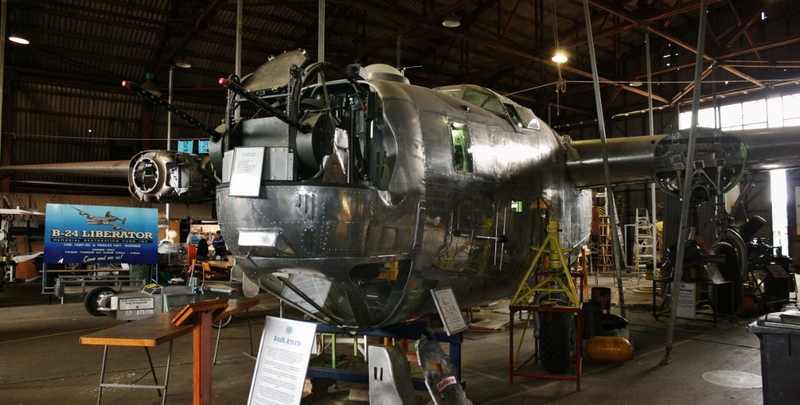 Must come and visit the incredible B 24 at Werribee. My father ‘Gerald Farey’ (wireless op./gunner), was part of a B 24 crew in WWII, that did missions from New Guinea l think. I believe (from brother) dad’s crew photo is up somewhere in the museum. If l remember correctly l think they bombed a power plant in Java which got them into some magazines. I must plan a visit from central Vic. So sad dad is not here to see it. Hi John, as a kid, I played in that very plane the B-24 Liberator Restoration. 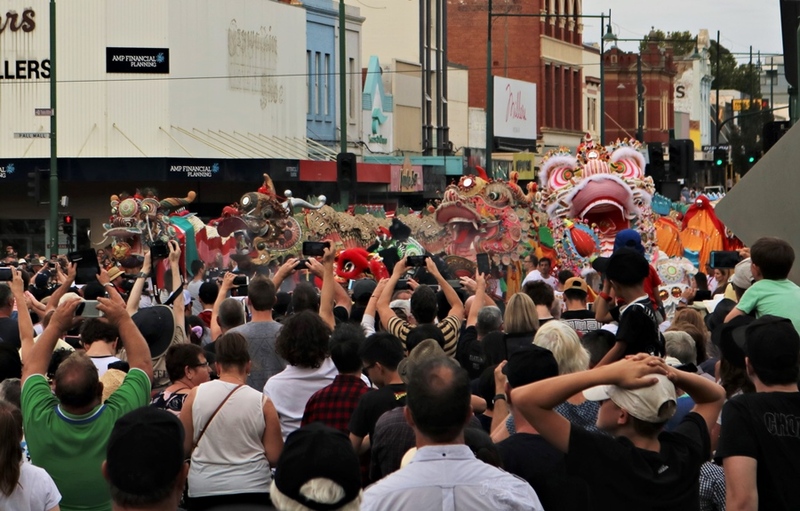 I lived directly across the road from it at Mr Toyys, so good to see it in the state it is now. memories. 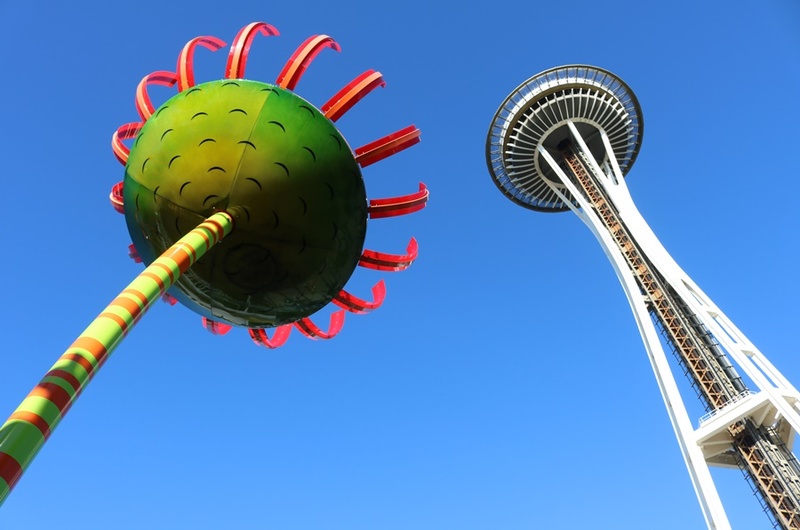 The Pheonix is rising, albeit slowly.